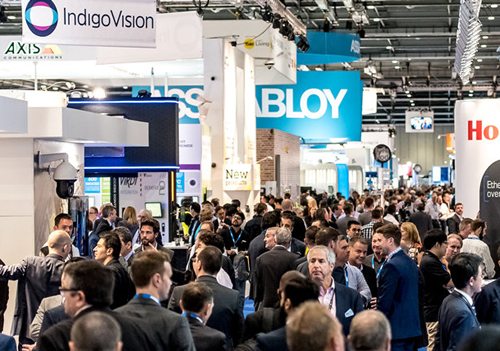 Covering every aspect of security, from access control and video surveillance to smart buildings, cyber, border control and so much more, visiting IFSEC International is described by the organisers as the perfect way to keep up to date, protect a business and enhance a career in the security industry. 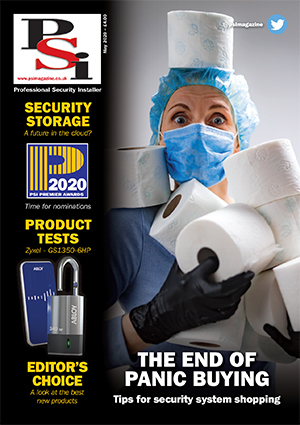 According to the figures from 2016, 48% of those who attended the event classed themselves as end users with 52% being made up of the traditional IFSEC trade audience and 37% of visitors were from overseas. As a result of this audience the event has evolved to reflect emerging market trends and also to provide more than simply a place to walk around exhibition stands. Security Management Theatre – Addressing pressing issues facing end-users, including developing employee security awareness programmes, the evolving relationship between physical and IT security and collaboration between policy and the security industry. This year the seminar stream in this theatre will take a particular focus on the use of evolving technologies in the industry. Borders & Infrastructure Theatre – Sponsored by Genetec and hosted within the Borders & Infrastructure Expo, this theatre will focus on learning and discussion for large scale security issues such as border control, critical national infrastructure, large scale events, and the protection of key strategic assets. Discover best practice specific for the needs of your industry, learn from worst case scenario case studies, and put your questions to the security industry’s thought leaders. Smart Theatre – Part of the Smart Zone, including home automation smart buildings, the Smart Theatre will host a range of presentations and discussion panels all about IOT technology and integrated security systems. Learn about the latest trends and innovations, what to expect from the future, and have any questions answered by the experts of the smart security industry. The Smart Theatre is in conjunction with Connectivity Partner, CSL. Tavcom Training Theatre – This theatre is in partnership with security system trainers, Tavcom. Designed for installers, integrators and engineers, to get hands on with the latest security solutions, discover what it actually takes to install and maintain this new technology, and quiz trainers on all the ins and outs of the systems at hand. The 2017 Tavcom training theatre is sponsored by TDSI.